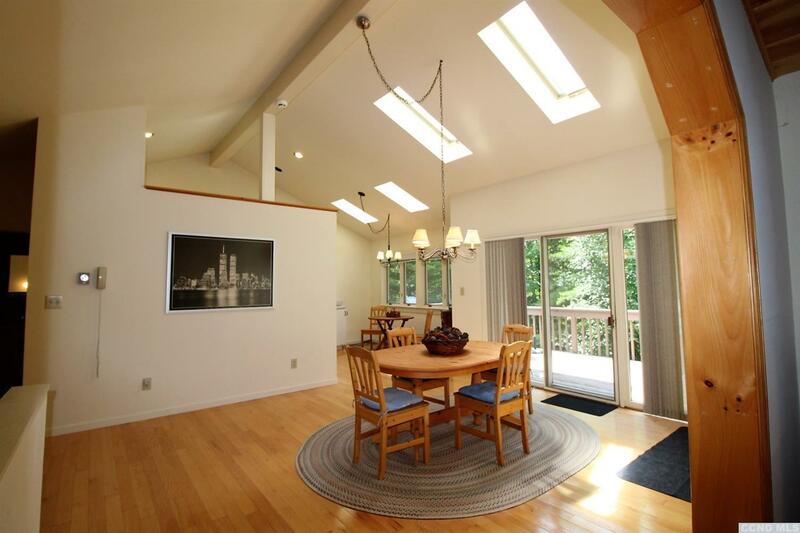 Light filled Country Contemporary is a refreshing escape from the hustle and bustle! Tucked into the woods, this home has just the right blend of country along with clean contemporary lines! Soaring foyer draws attention up to the spacious dining area and crisp white kitchen with oak flooring. Need a little country? 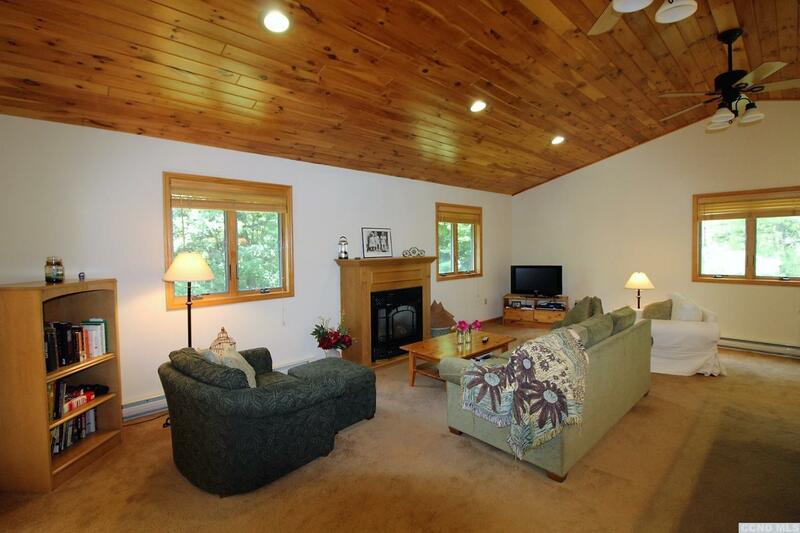 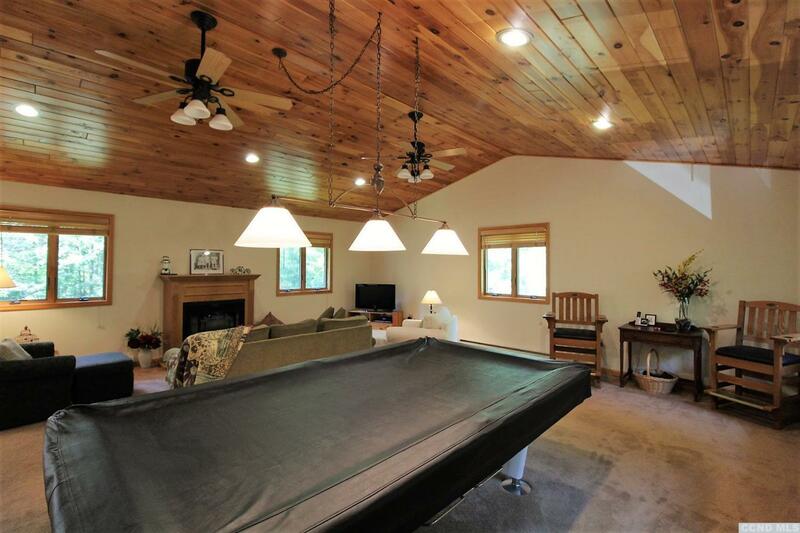 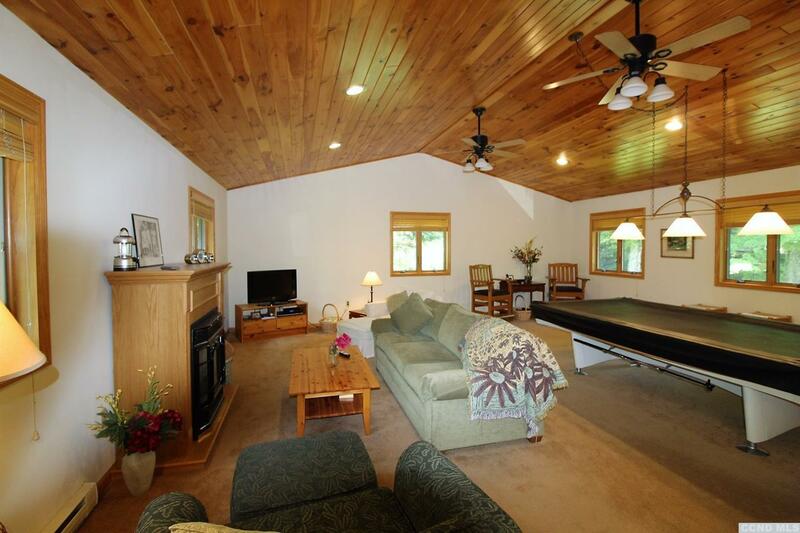 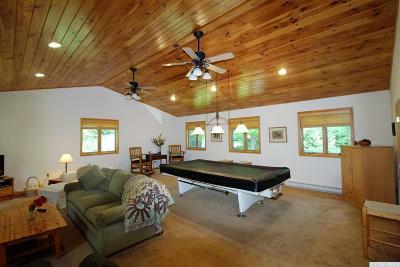 Step into the great room - warm pine cathedral ceilings, cozy gas fireplace and plenty of room to entertain. 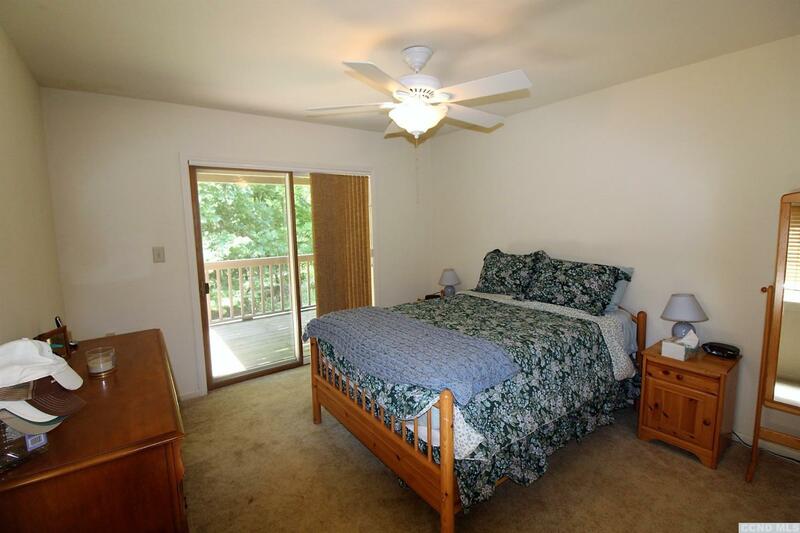 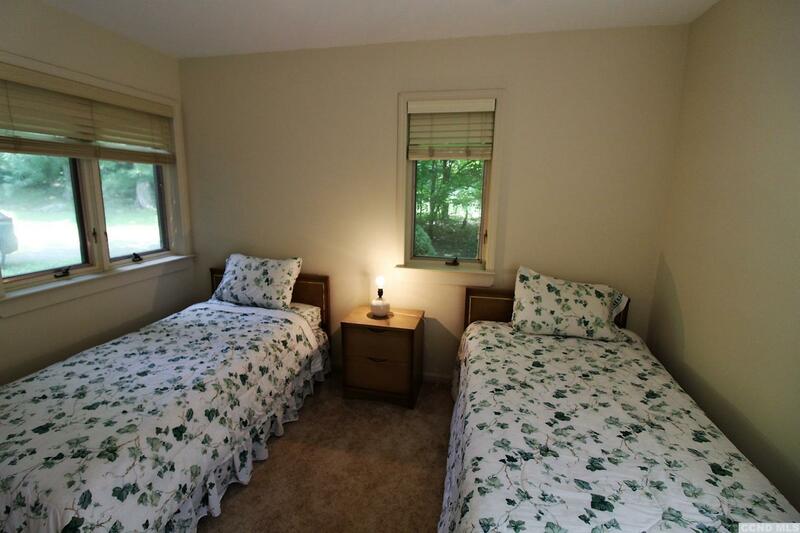 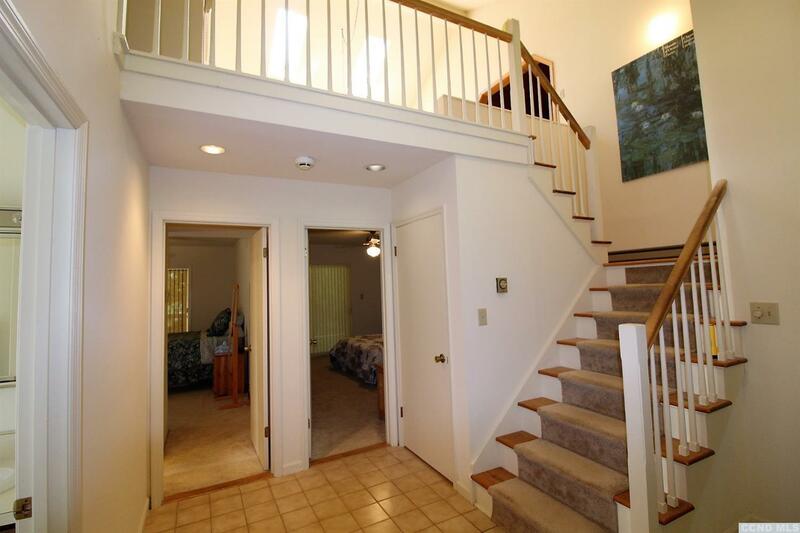 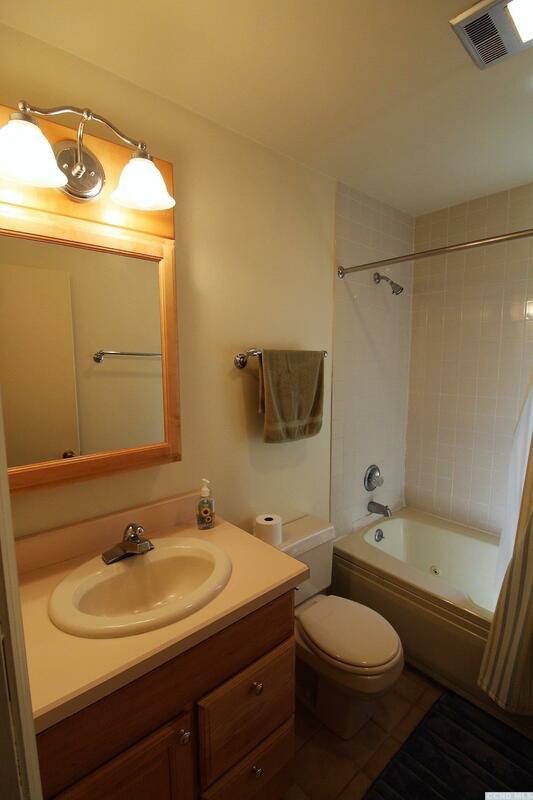 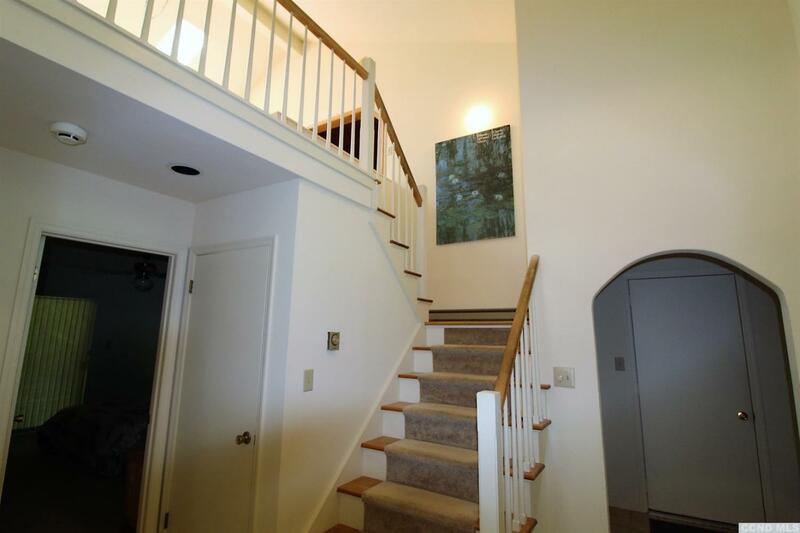 3 bedrooms, one en-suite, are on the lower level - cool for summertime sleeping! 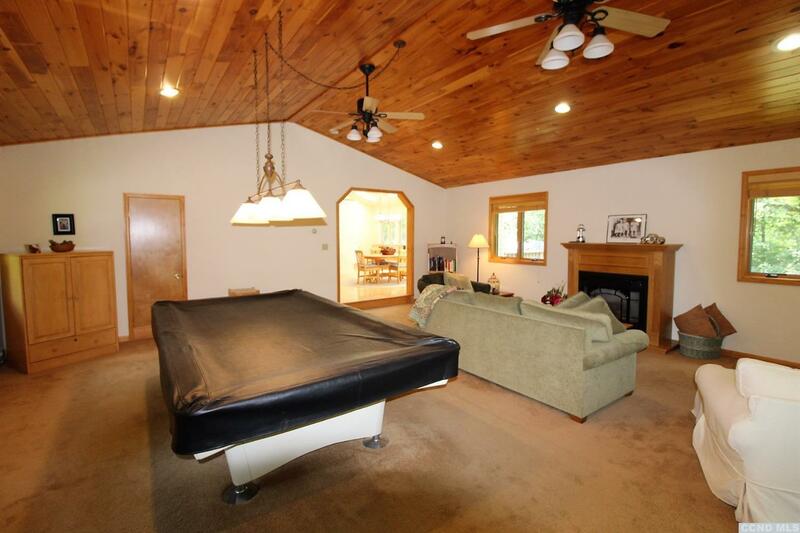 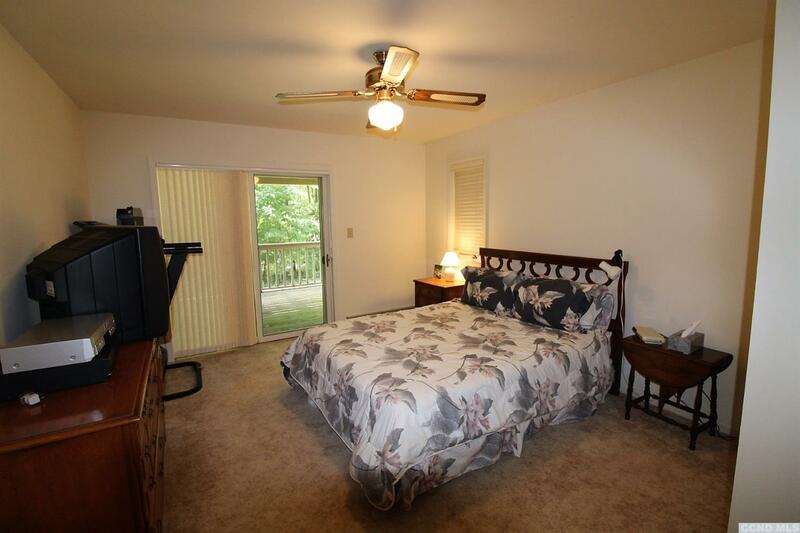 Plenty of storage and a bonus room that would make a nice office or exercise room. 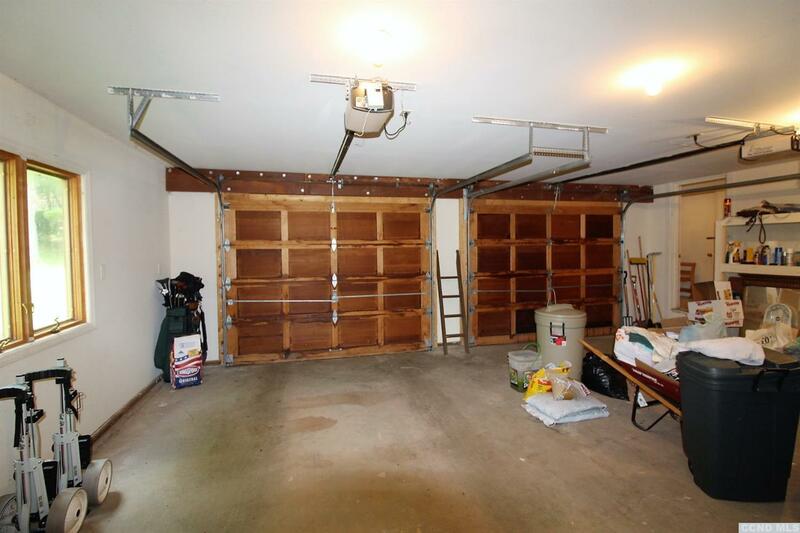 Two car attached garage will be much appreciated when the winter snow flies. 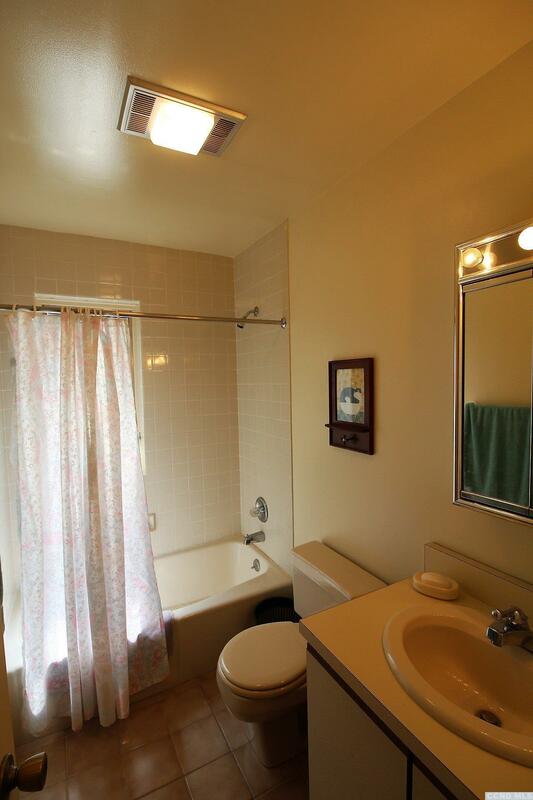 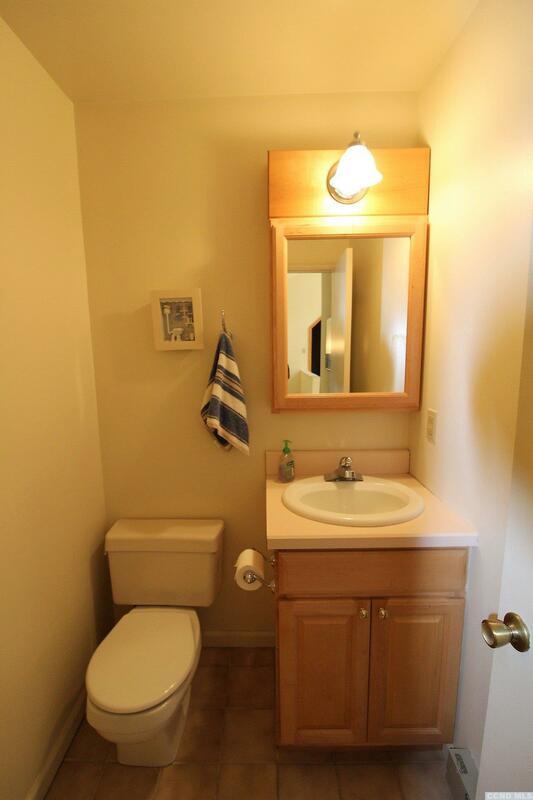 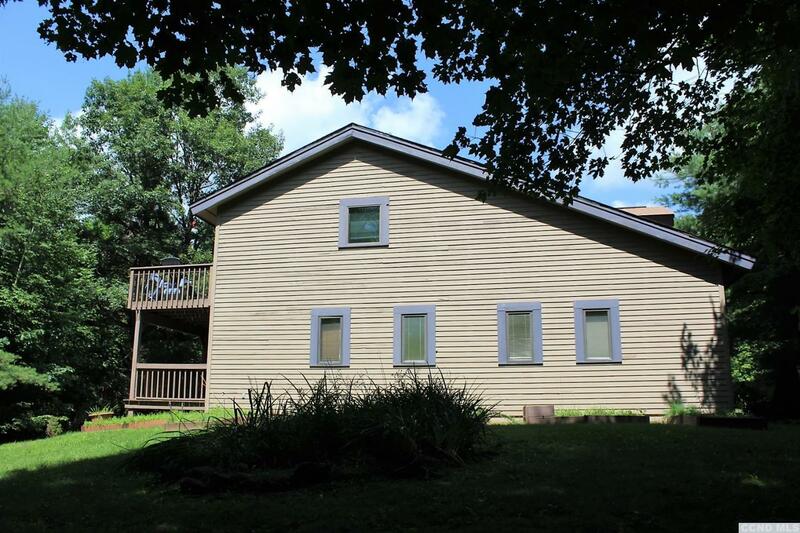 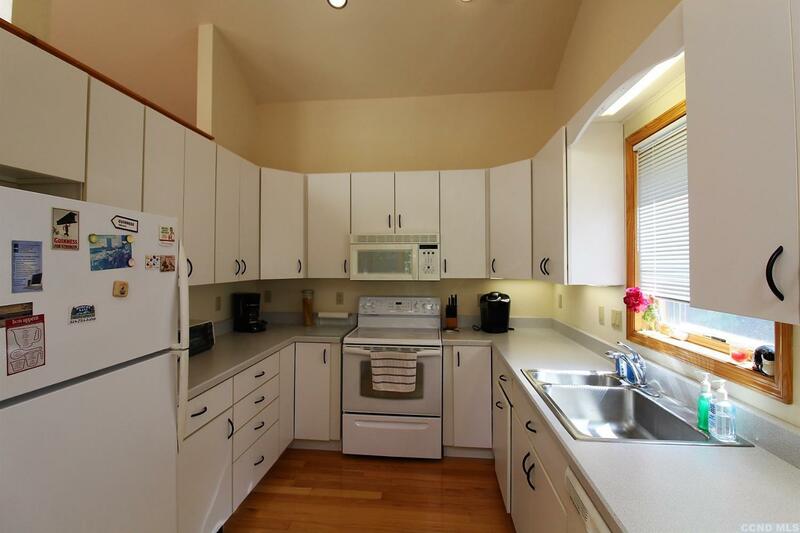 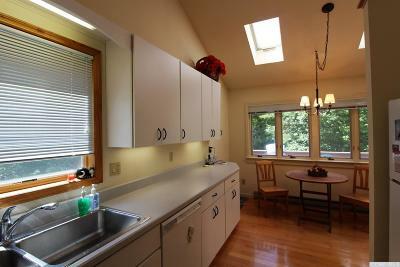 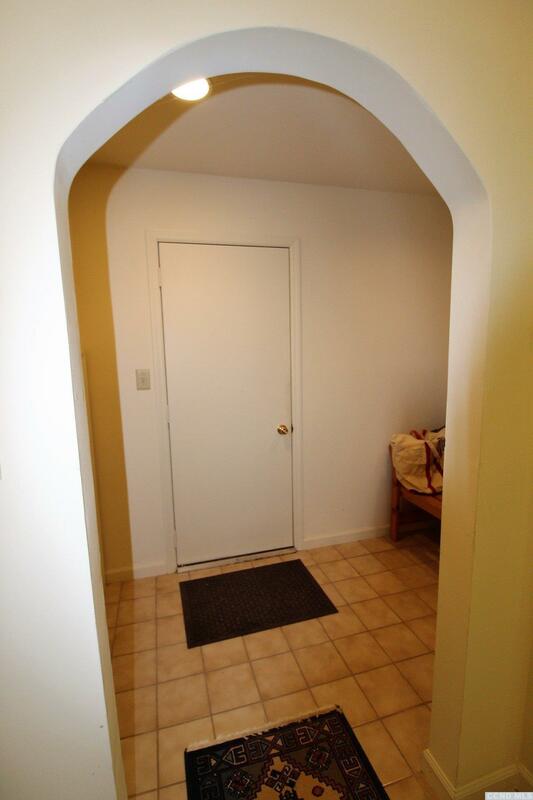 This house is in great condition and owners aren't finished yet! 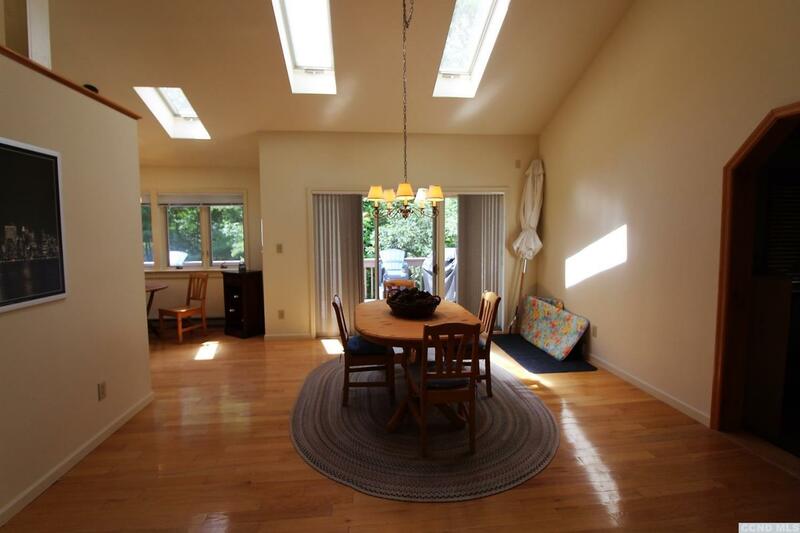 New roof and skylights to be installed soon. 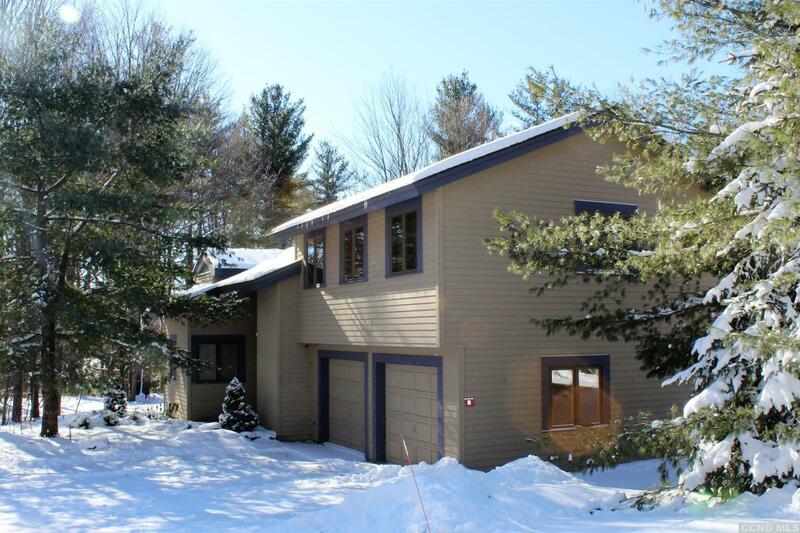 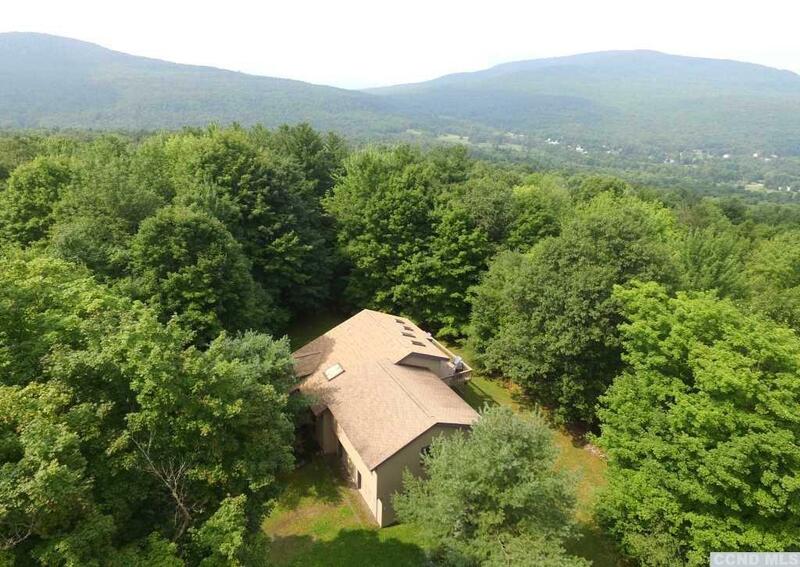 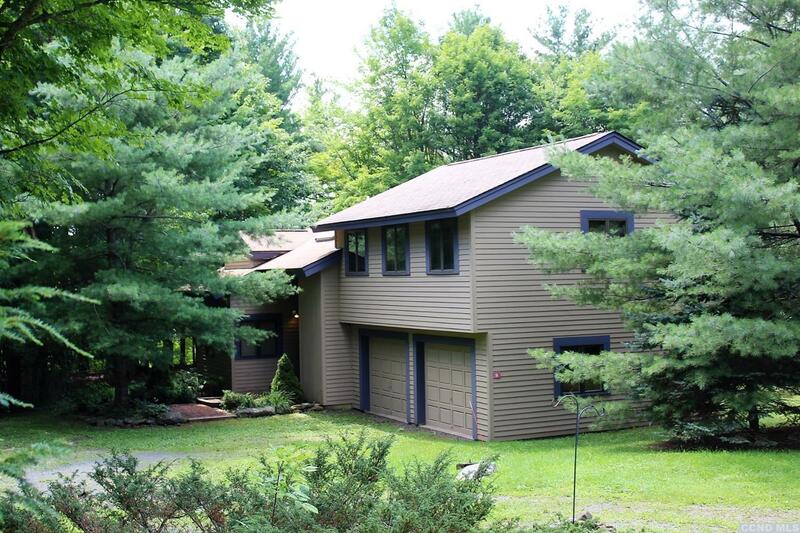 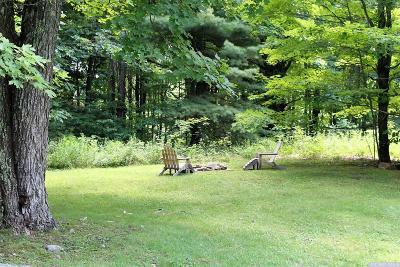 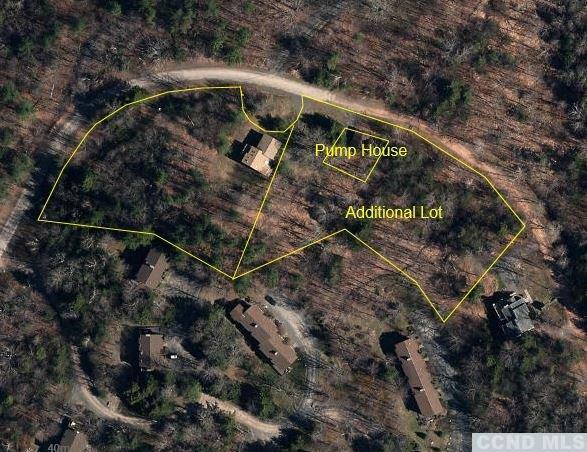 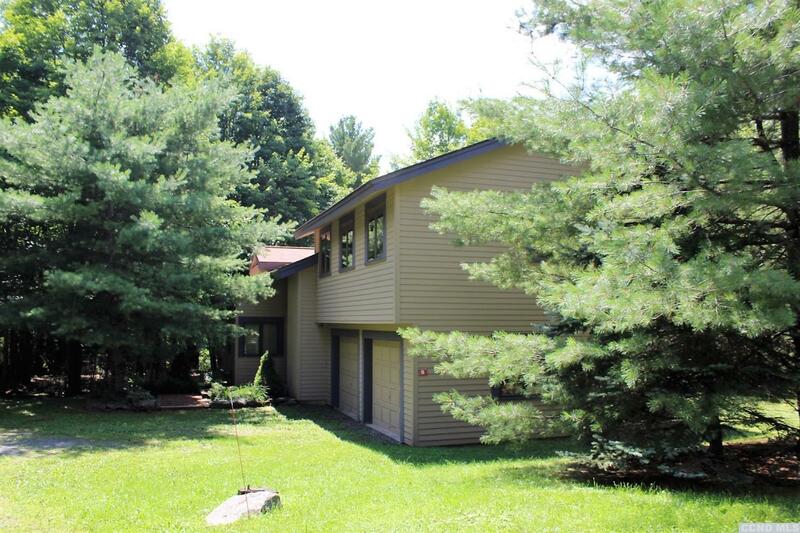 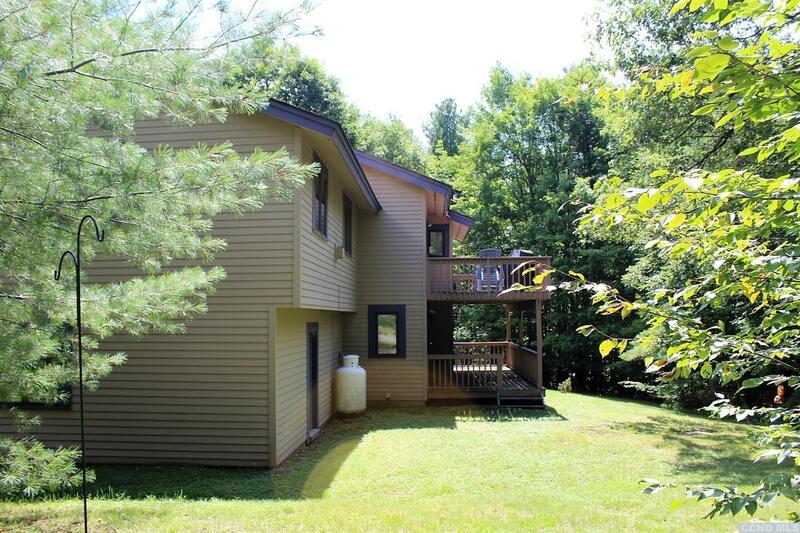 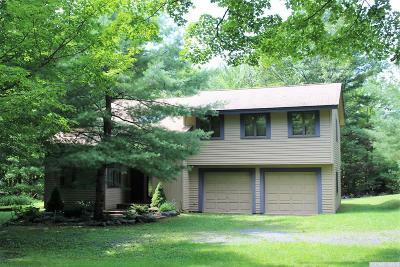 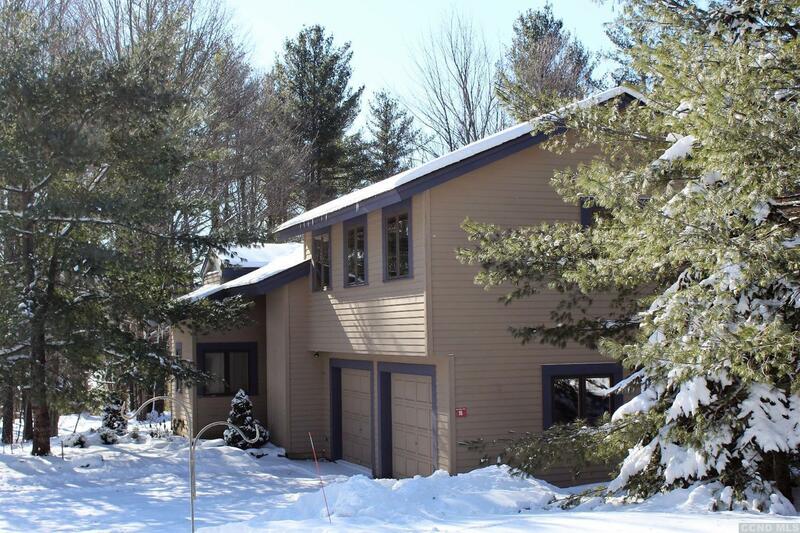 Two lots combine for 3.5 acres of quiet privacy, belying a location conveniently close to all that makes Windham unique: Skiing, Mountain Biking, Hiking, Golfing or just relaxing This turn key home is waiting to be yours!